Every contact a business or organisation has with an audience is an opportunity to knock off socks with good communications, Dr Suess vibe optional, of course. I have a number of clients with member-based businesses (think gyms, educational services, peak bodies) and renewal and retention is an ongoing process which can be delicate at the best of times. If a business is poised to significantly increase pricing, then the delicacy level is right up there. Price rises are unavoidable, and clients are often understandably concerned about the potential backlash. 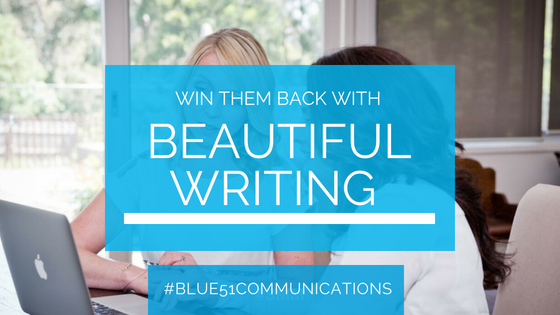 Good communications and beautiful writing cushions the renewal process, but it’s also an opportunity to reconnect, and to show some love. My advice is always, ALWAYS avoid just sending an invoice with the updated amount and hope for the best. Rather, craft a piece of content that answers the most basic of questions: ‘What’s in it for me?’ This involves reaching out to the readers’ motivation and making the membership so enticing that price increase is irrelevant. Open with a thank you and recognition. Clear articulation of the value and benefits of being part of the business. Upcoming plans with a ton of enthusiasm and excitement for upcoming projects, plans and events. A clear call to action with a stupidly-easy process to take next steps. Finally, a repeated statement of gratitude with a point of contact for any queries or further information, stressing that the business is looking forward another great year. Five little paragraphs can avoid a whole lot of potential pain and show a ton of love. Another potential target for an approach like this is lapsed and former members and clients. They are often an untapped potential audience. I think it makes perfect sense to check in on a regular basis with those who have shown an interest in a business or organisation previously, in whatever context, be it previous members, people who have made a product inquiry or former clients or customers. Something initially attracted them to the business/organisation, perhaps a recognition that ‘these are my people.’ For whatever reason they left, but if the perceived benefit and initial attraction element is clearly and appropriately articulated, then they may be enticed back into the fold. Email campaigns are one of the writing for business concepts I cover in my Writer’s Toolkit Workshop. 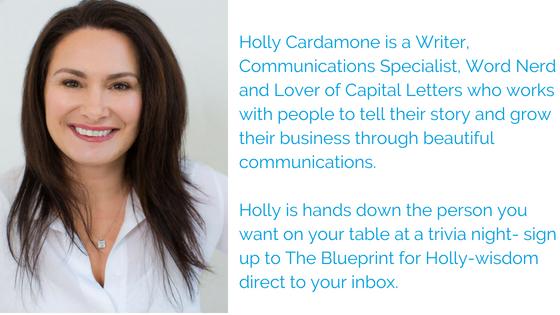 Find out more, and book into an upcoming workshop here– I’d love to work with you on your business writing projects. Tell me, do you reach out to your former clients on a regular basis?